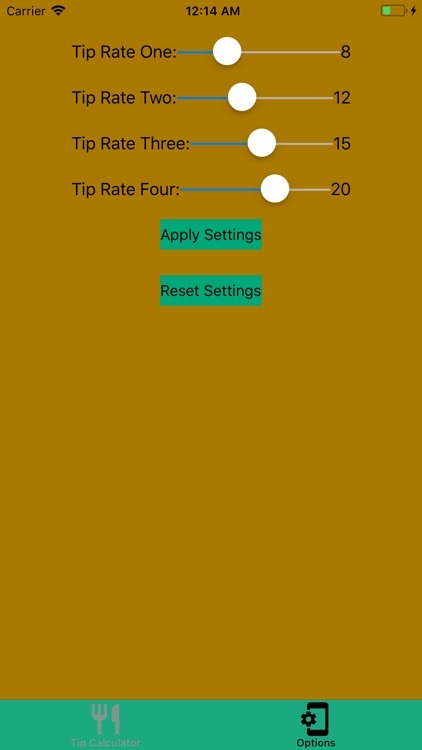 This is a free application. 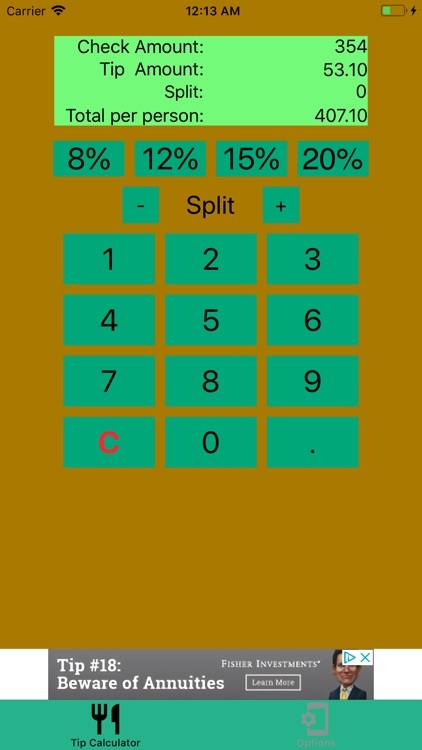 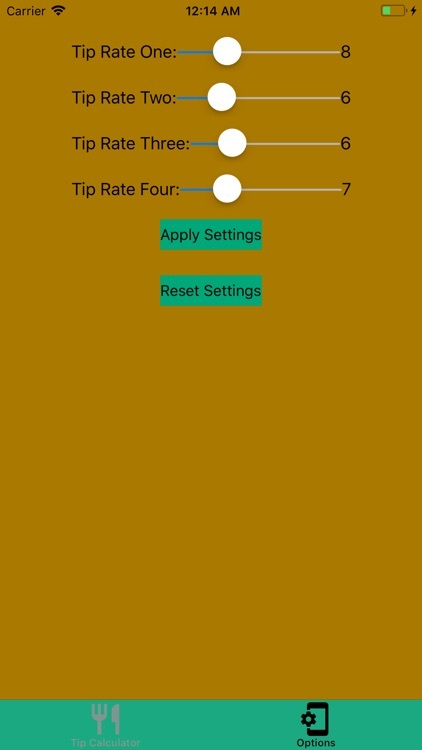 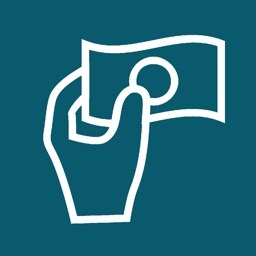 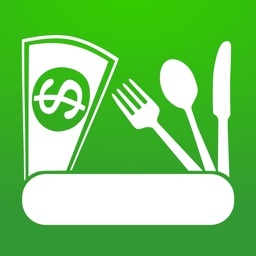 App does tip calculation for you. All you have to do is type in the amount using the number pad. 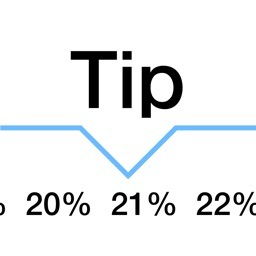 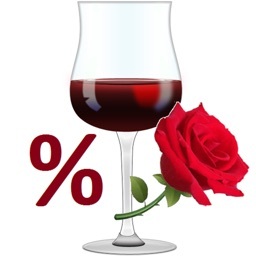 When your done; press the set percentage that you want to pay as in tip amount. 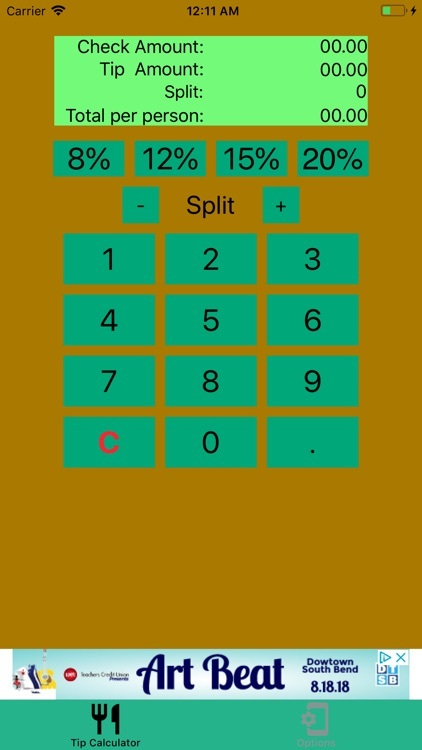 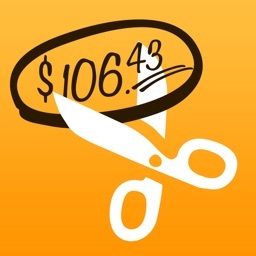 The app does the calculation for you. 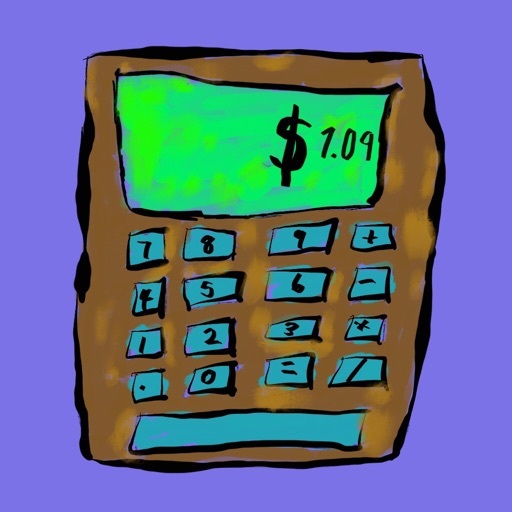 All you have to do is write it down when you call waiter for the check.